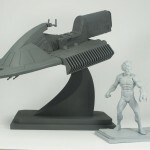 Icon Heroes has posted two new updates. 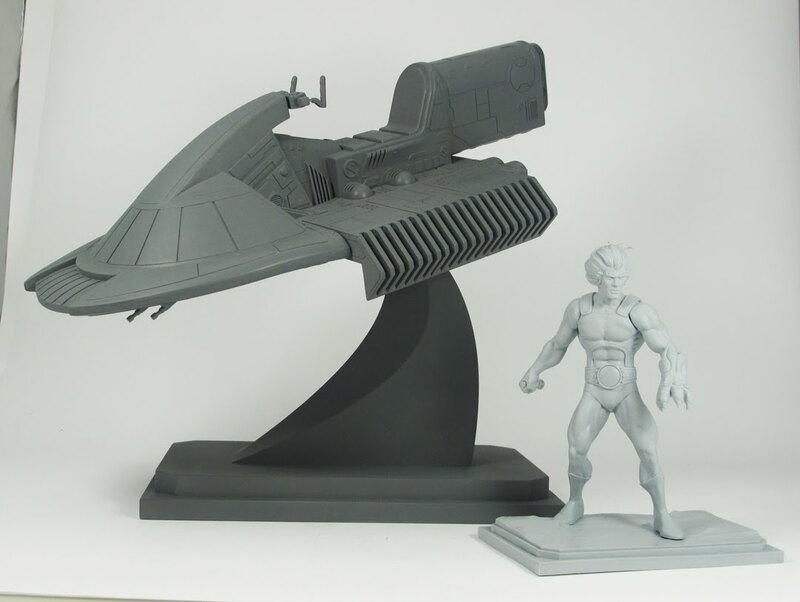 The first update shows the prototype Thunderclaw standing next to a prototype of the Lion-O statue to give a sense of scale. 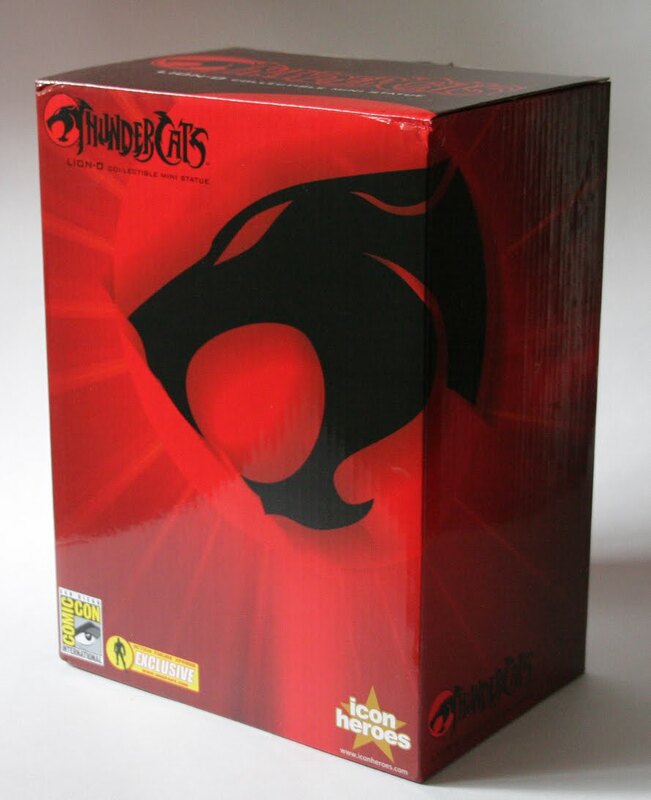 This is not the Lion-O that will be included. 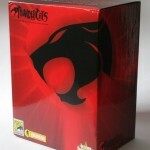 They have also added the first in-package photo of the San Diego Comic-Con 2010 Lion-O Statue. See both images by clicking the headline of the story.